Jemma is a Melbourne based Writer and Director. She completed an Advanced Diploma in Screenwriting, and a Certificate 3 in Screen (Documentary). She is the Writer and Director of the shorts Little Bird (2010), winning Best Drama and People’s Choice at RMIT Film Awards; Lily & Lani (2011), invited to participate in Court Metrage at Cannes Film Festival; Evie Wants A Baby (2012), winning Best Actress (short category) at Melbourne Underground Film Festival, and Best Screenplay at LDUB Film Festival (USA); and Raymond Taylor’s Earnest Adventure in Love (2013). Her 5th short Falling (2016) screened at Balinale (IND), Made in Melbourne Festival & Setting Sun Short Film Festival where it was nominated for Best Actor and the Rouge Women Filmmakers program. She has recently completed her debut feature documentary Bam Bam. Will is a multi-talented cinematographer. A member of the Victorian Committee of the Australian Cinematographers’ Society, and senior ‘prep tech’ for Video Australasia, he has a comprehensive knowledge of video technology. He completed an Advanced Diploma of Screen & Media at RMIT in 2010. He has worked as an underwater videographer filming Great Barrier Reef locations, with his work featuring on Channel 7 and 9. 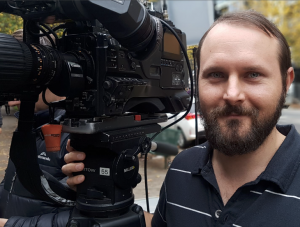 He has undertaken a cinematography attachment on feature film Turkey Shoot Reloaded, and he shot the short film Go Fish, screening in Cannes Court Mertage, Rhode Island & Long Beach International Film Festivals and St Kilda Film Festival Top 100. Will combines creative flair, technical finesse and a meticulous eye for detail with the nuances of great visual storytelling. 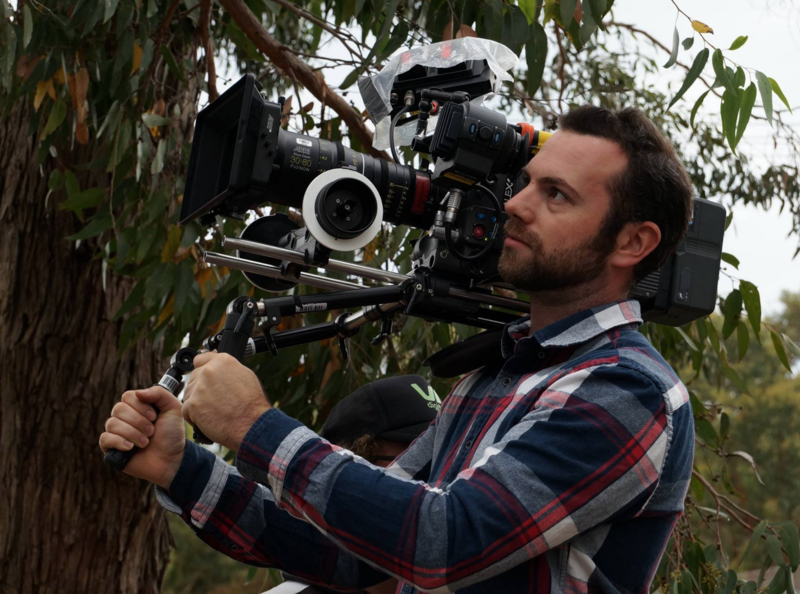 Stephen works as a cinematographer in Melbourne, shooting feature films, shorts, TV series and documentaries. He has a long career as a news camera operator for Channel 9 and WIN Television. He can adeptly work his away around any camera, is versatile and skilful at responding to the ‘live’ nature of documentary and works diligently to produce cinematically satisfying images that tell an emotional story. He has shot numerous short films, including the award winning Daughter, shot the innovative feature film Friends, Foes & Fireworks, filmed in a single night and covered the Kazakhstan leg of the documentary Bam Bam. Melanie is a writer, director, and showrunner based in Melbourne, Australia. After earning a degree in Humanities and Writing, she worked as a video editor for several film productions, before transitioning to story producing and showrunning. 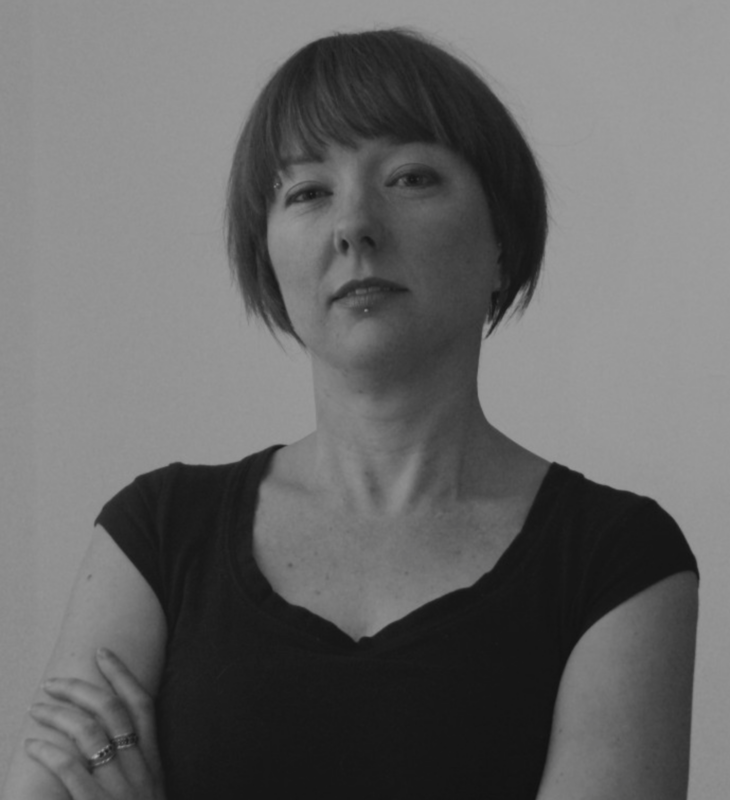 She has experience in American and Australian productions, from short films to feature documentaries to narrative fiction series. 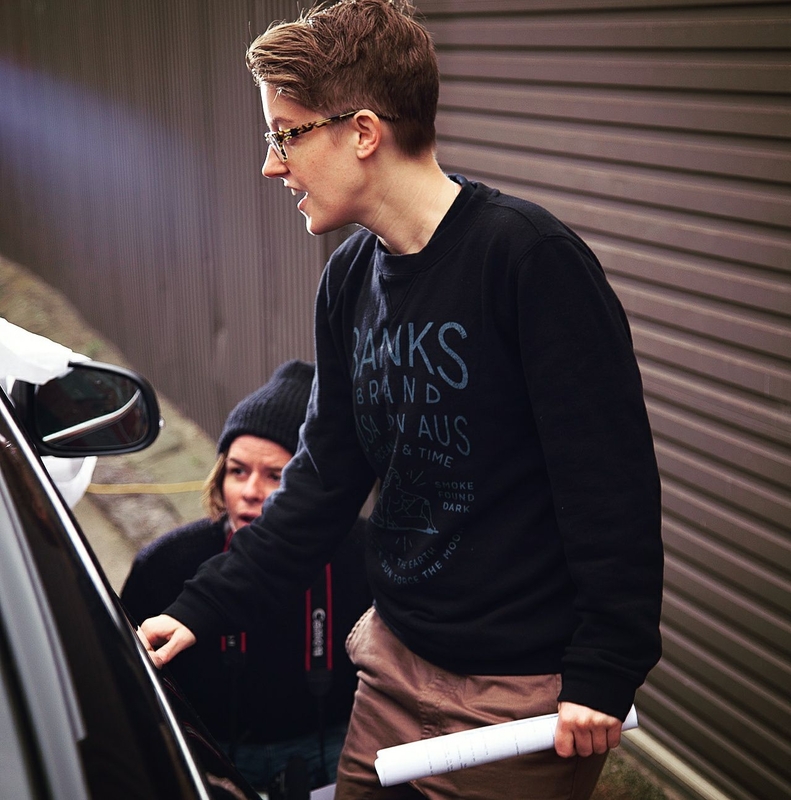 She’s worked for networks such as FOX, HULU, and VH1, and is currently directing episodes 1 and 4 of Melbourne-based series Neighbourhood Watch, and the pilot for a futuristic web anthology. Mehdi is a Melbourne based editor who began his life and career in France across radio, web shows, news broadcasts and film. 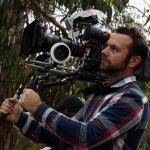 He travelled to Australia in 2014 and joined MatchBox/ Universal Productions in Melbourne to assist the edit of the American TV Show ‘Hunters’. He edited his short film ‘Bush Lullaby’ and a music documentary about record digging called ‘Digging with Ari’. 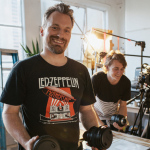 He is strongly involved in the Triple R radio community in Melbourne as a video producer. As an editor he focuses creatively on delivering emotions and merging the rhythm of the story with the heart beat of the audience. 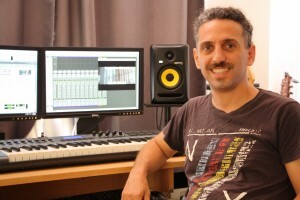 Neil McGrath is an AFI Award winning sound designer Audio Producer and mixer based in Melbourne. 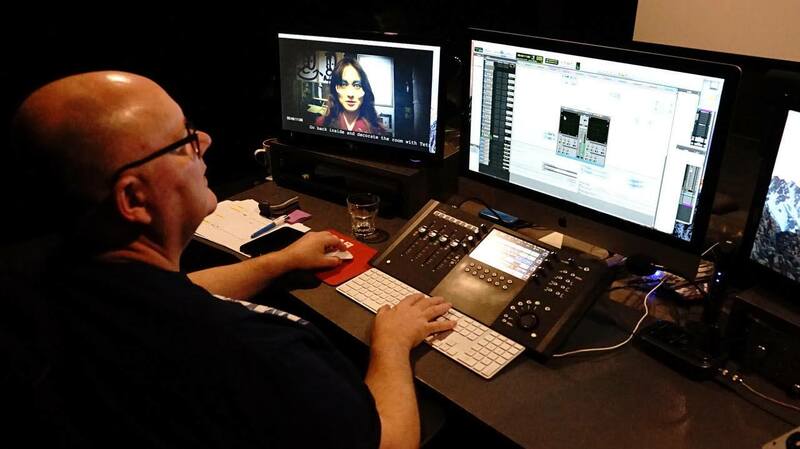 Since joining Crawford Productions in his teens Neil has worked both here and in the UK and edited and mixed countless films, doco’s TV series and commercials as well as composing music for Network 10, Seven, Foxtel and the Discovery Channel. Neil has often had to design and build the studios he has worked in and is up to #9 at last count! A natural creative and Libran, Neil enjoys making things (which often involves breaking them first) and avoiding any small decisions for days. 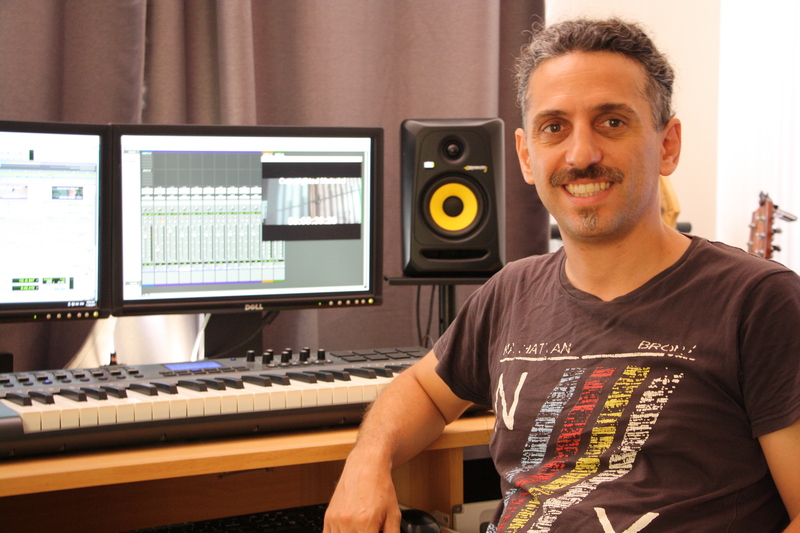 Marcos Gil is a composer, producer and bassist with over 20 years of experience in the music industry. 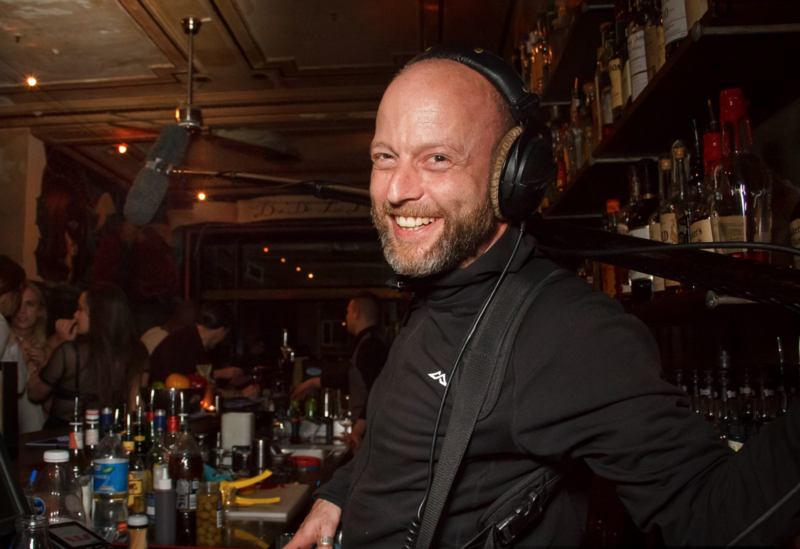 He graduated from music school at the Argentinean Musicians Society and began working as a session bassist in his hometown of Buenos Aires, recording and touring with a wide range of local artists, where he also founded Manitu recording studios in 2004. 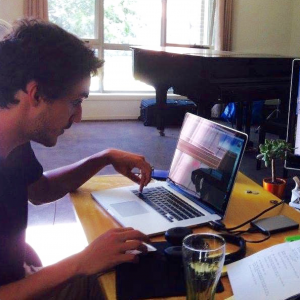 Marcos relocated to Sydney, Australia in 2010 where he enrolled in a Master’s certificate in Composition for Film and TV at the renowned Berklee College of Music. 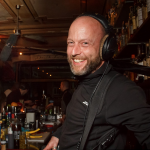 Marcos has scored several independent short films, has composed a collection of original songs for music libraries and is currently composing the score for feature documentary Bam Bam. 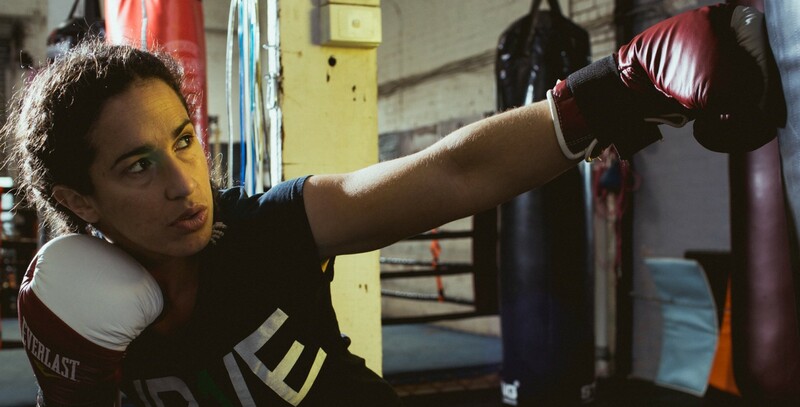 Bianca is the ANBF Australian Featherweight Champion!! !